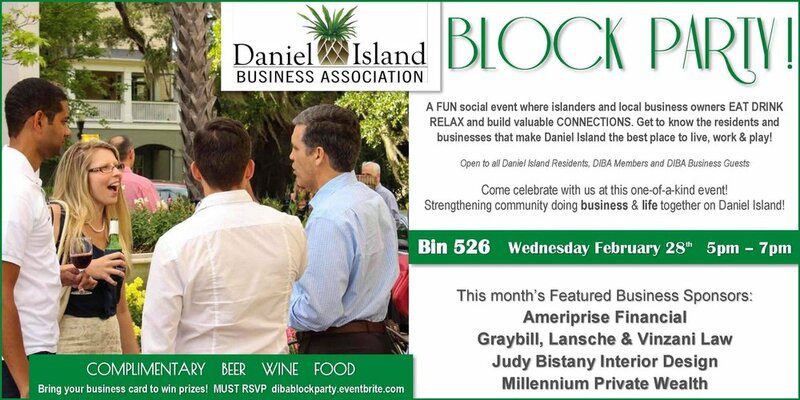 Join us at the ONLY networking event in Charleston where business owners and island consumers come together to EAT DRINK RELAX and build valuable CONNECTIONS that strengthen the business community, as well as the neighborhood. An opportunity for local residents to meet and greet with local business owners. ***FREE event, but ALL attendees must register.